I amor you. I really do. ♥. I amor you. 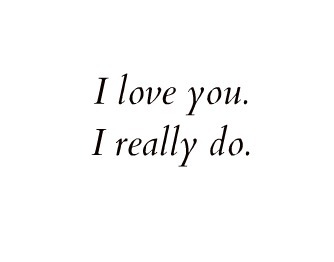 I really do. ♥. Wallpaper and background images in the belas imagens club tagged: i love you. i really do. ♥ pictures beautiful beautiful pictures picture.